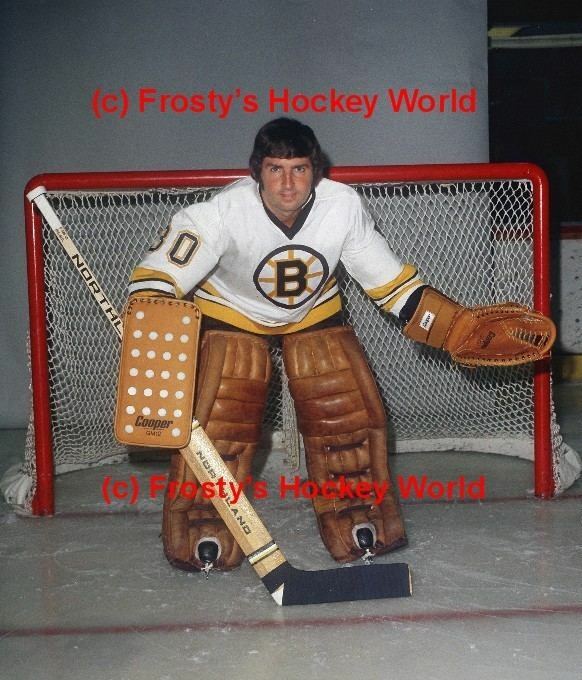 Donald Ross Brooks (born October 17, 1937) is a Canadian former professional ice hockey goaltender who played three seasons with the Boston Bruins of the National Hockey League. He is notable for not making his NHL debut until the age of 36, one of the oldest rookies in professional hockey history, and as the first Jewish goaltender in NHL history. Brooks had a long minor league career which included seven seasons for the Providence Reds of the American Hockey League, and shared the award for lowest goals against average in the AHL in 1972. In the 1972 season, however, the Bruins, who owned his rights, lost several goaltenders; top prospect Dan Bouchard to expansion, star Gerry Cheevers to the WHA and veteran Eddie Johnston to a trade with the Toronto Maple Leafs. This opened the door to Brooks' recall as the backup goaltender. He excelled swiftly, matching a NHL record set by Bruins' goaltender Tiny Thompson in the 1920s for the longest consecutive winning streak by a goaltender, 14 games (since surpassed by Patrick Lalime). 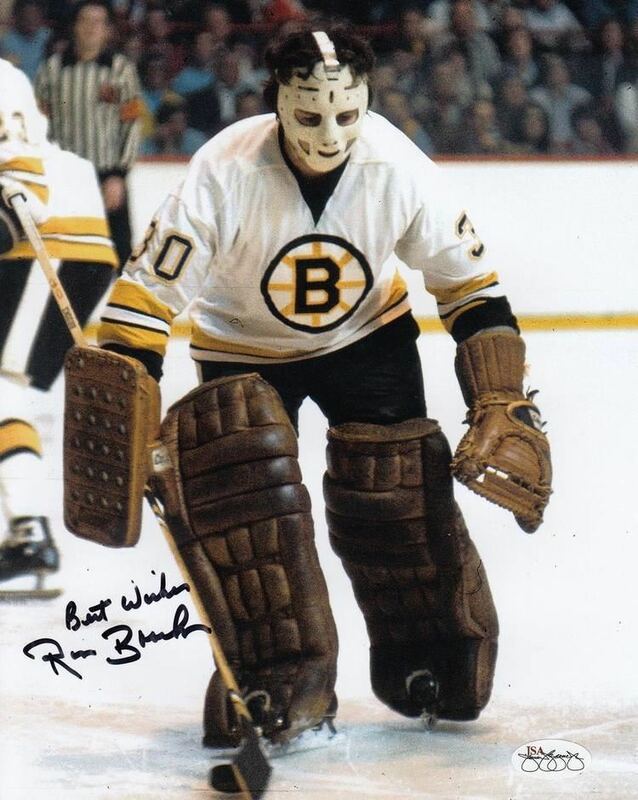 Brooks played for the Bruins from 1972 until 1975, after which—upon the return of Cheevers to the organization—he played a single season for the Bruins' AHL Rochester Americans farm team before retiring. Playing for a powerhouse team that regularly finished around the top of the league standings, he compiled a career record of 37 wins, and only 7 losses and 6 ties with a goals against average of 2.63. His career winning percentage is one of the highest recorded for goalies with 50 or more decisions. After his retirement Brooks was a longtime executive for the Bruins' farm team in Providence, leaving that post in 2000. He currently manages operations of Schneider Arena, home of the Providence College Friars hockey team.